Participants in Finland's universal basic income program say they are less stressed and more inspired to find a job than when they were receiving welfare. Under the pilot program aimed at tackling unemployment, 2,000 people have been given €560 every month for two years. The participants are not obliged to start looking for a job or prove they need the money; they can spend it however they want. A participant who finds work continues to receive the payment. This differs from the current system, where individuals stop receiving welfare once employed. Unemployed young father Juha Jarvinen was randomly picked for the program, said he is now looking for a job without fear of losing benefits. In the past, he had a few job offers from local businesses in forestry, furniture, and metalwork, The Economist reports. However, they were part-time positions, and there was no sense in taking them since it would jeopardize his welfare payments. Jarvinen says he is now less stressed and is not obliged to fill out forms that he is attending job interviews. Not everyone in Finland is happy about the program. 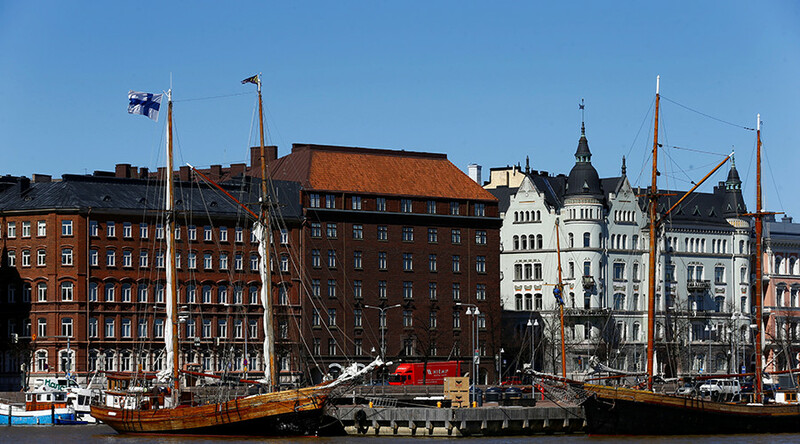 In February, the Central Organization of Finnish Trade Unions (SAK), which has nearly one million members, said the initiative is uneconomical and encourages people to work less. “We think it takes social policy in the wrong direction,” said Ilkka Kaukoranta, the labor group’s chief economist. The Organisation for Economic Co-operation and Development (OECD) which deals with high-income economies, has reported that universal basic income might increase poverty and inequality. 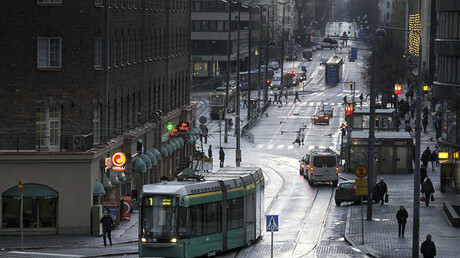 Unemployment in Finland currently stands at more than 10 percent.